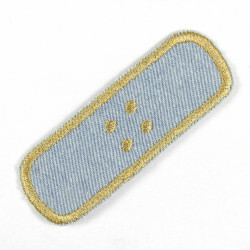 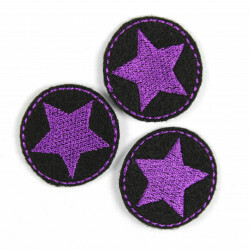 patches denim stars blue jeans 3er set purple trim, iron-on patches, Flickli - solid denim patches perfect suitable as knee patches! 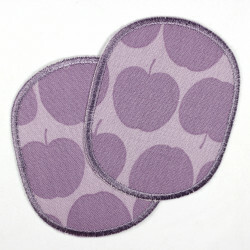 This beautiful and simple Patches stars blue jeans and violet, purple and pink trim are deposited with a high quality ironing film. 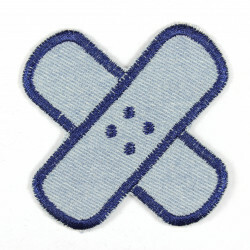 The attachment is so easy! 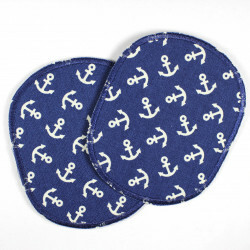 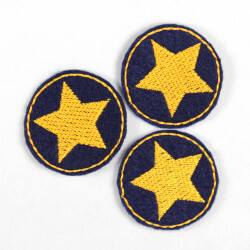 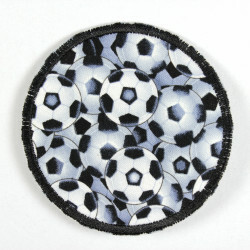 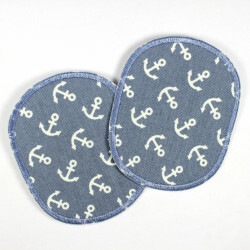 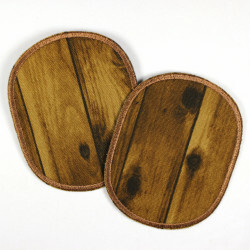 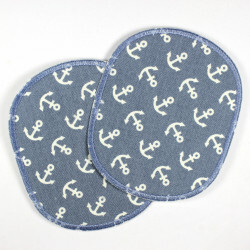 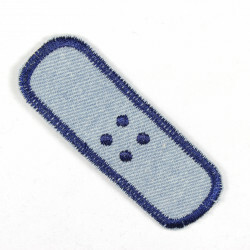 The pants patch stars are tear resistant, making these stars great knee patches Patch! 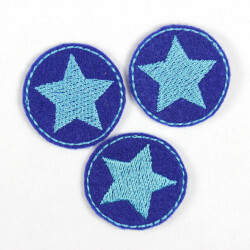 The stars ironing patch are delivered in a packaging with a detailed ironing instructions. 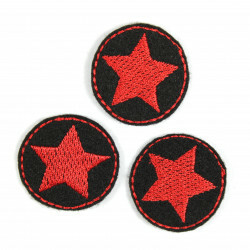 You can use the star patches as an perfect knee patches or you beautify your clothes with the star appliques! Be creative - be your own designer! 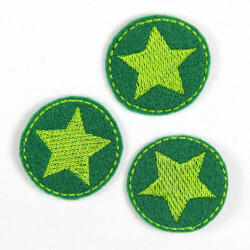 Simple clothes in a new look with these star it´s an easy thing. 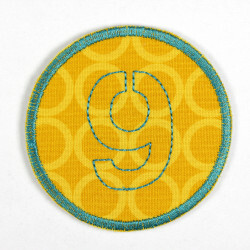 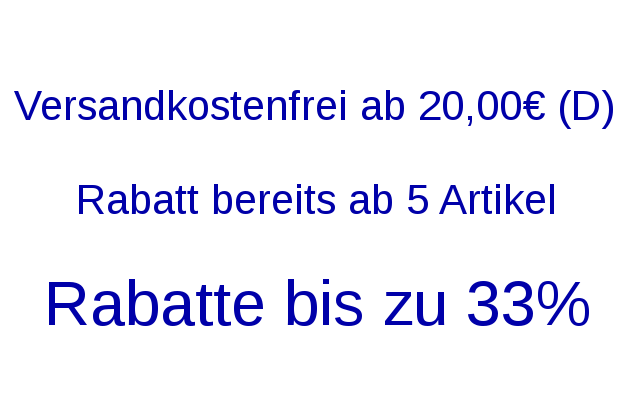 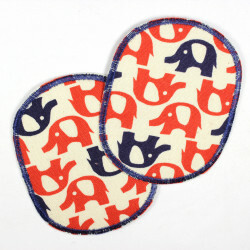 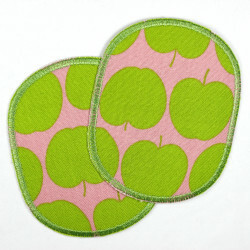 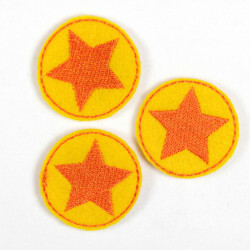 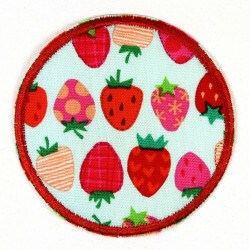 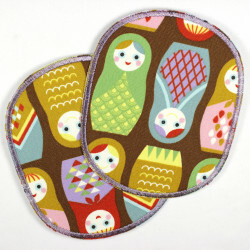 This is an offer for a set of 3 star iron-on patches in 3 different sizes! 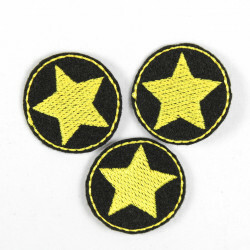 From now on is for each hole or damage or unsightly Logo the right star patches available.